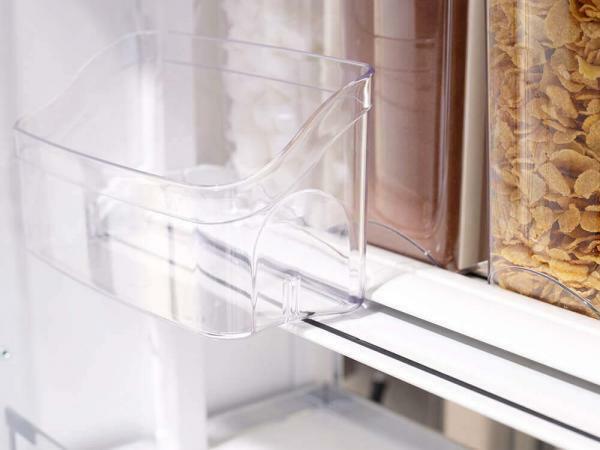 Practical accessories for food storage. 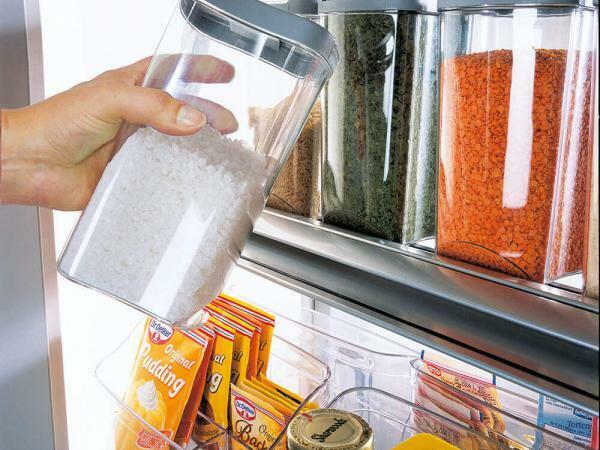 DepotLine – if you cook a lot, you need a lot of ingredients. 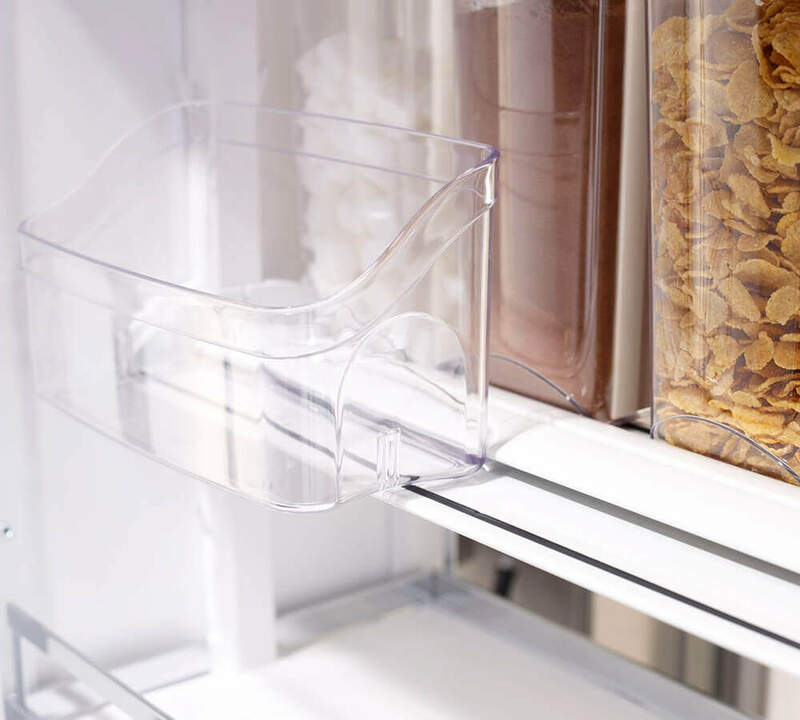 Use systems that have been developed with modern food storage in mind. 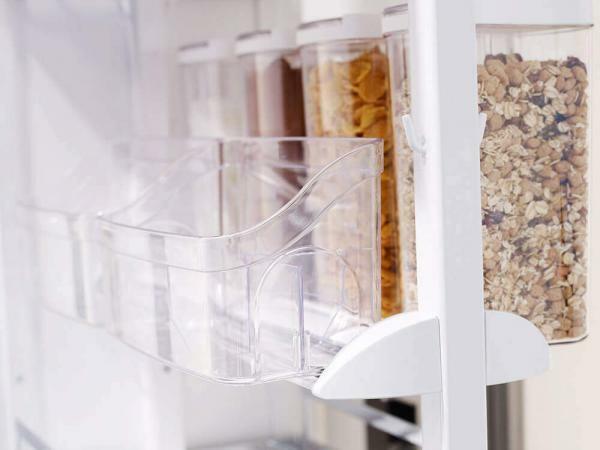 For example DepotLine. 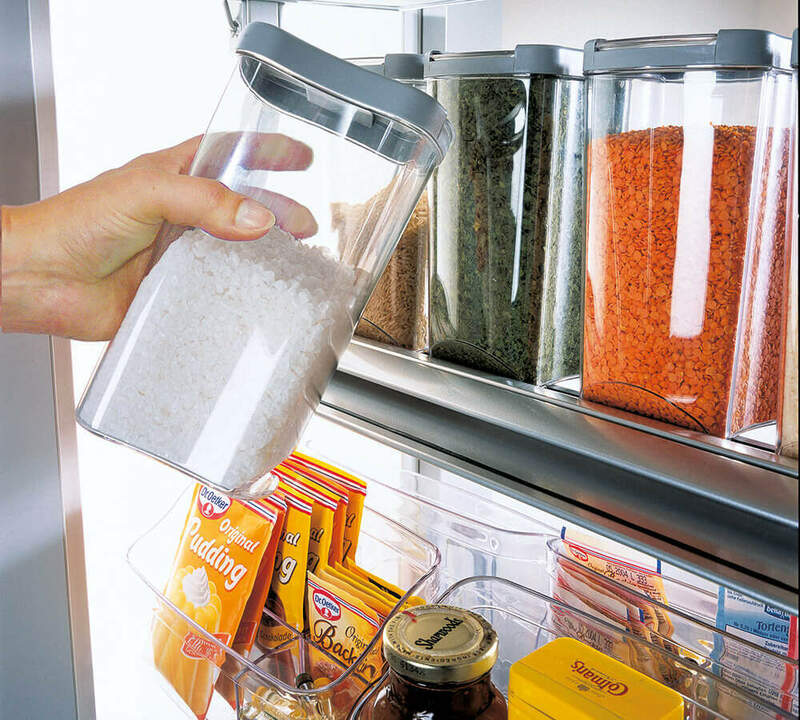 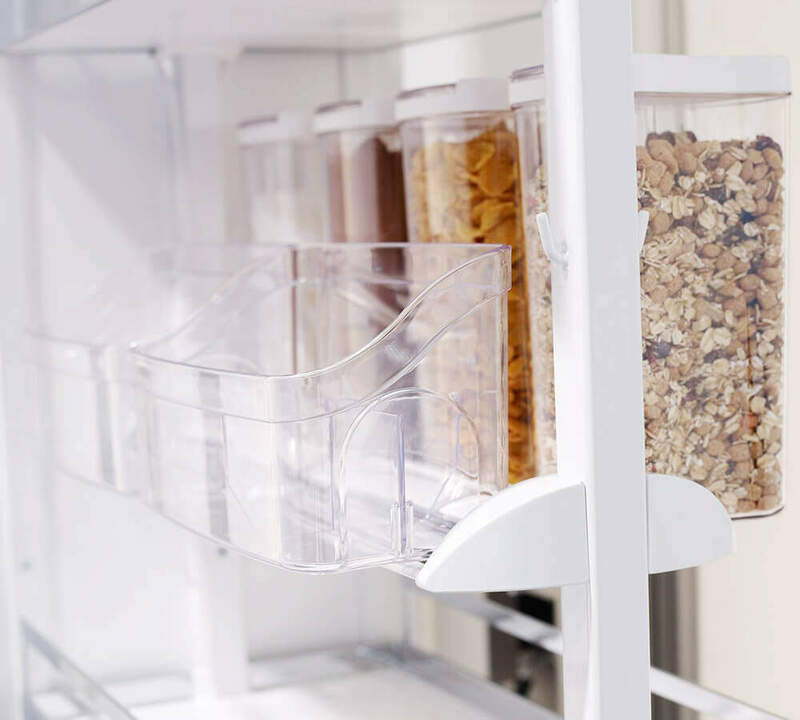 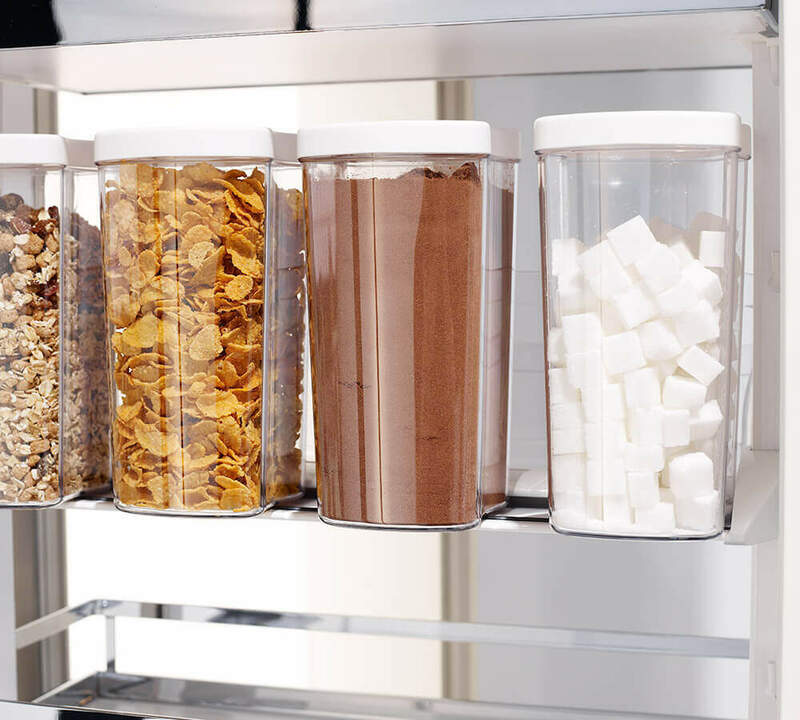 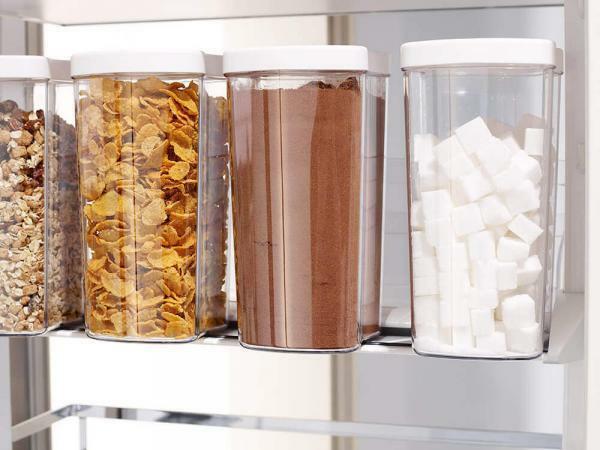 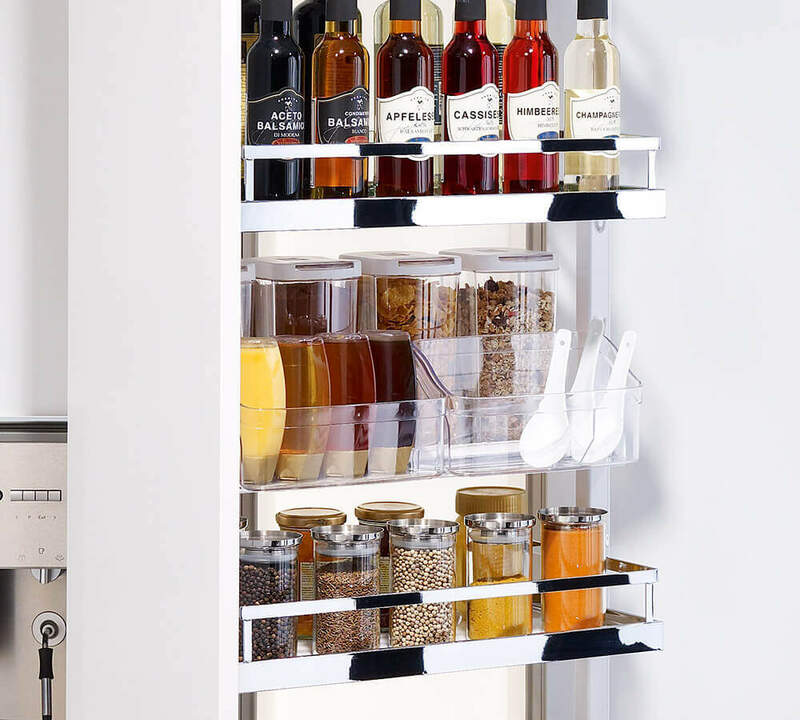 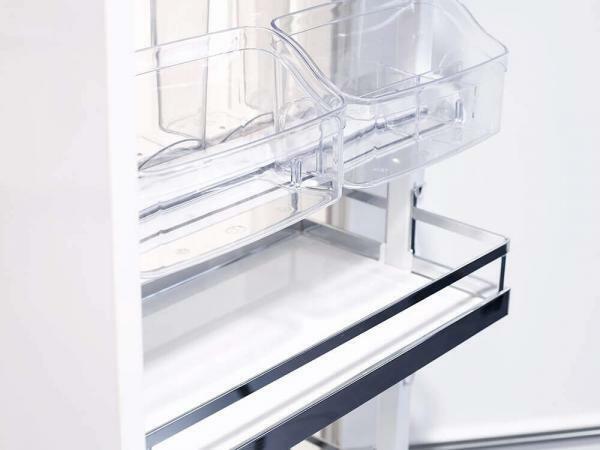 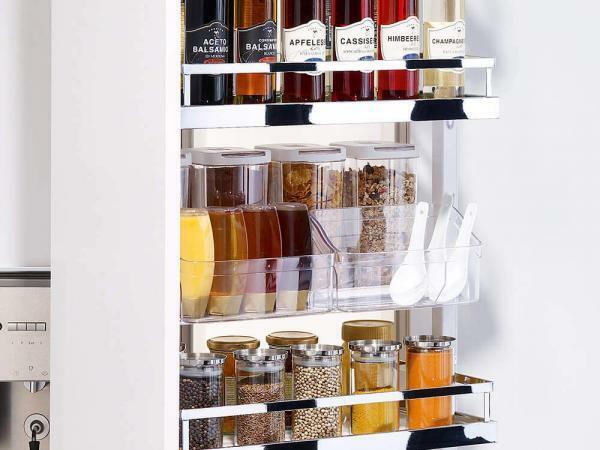 These practical and decorative food containers for the DISPENSA larder unit are made from high-quality transparent plastic, make organisation fun and ensure you can see everything. 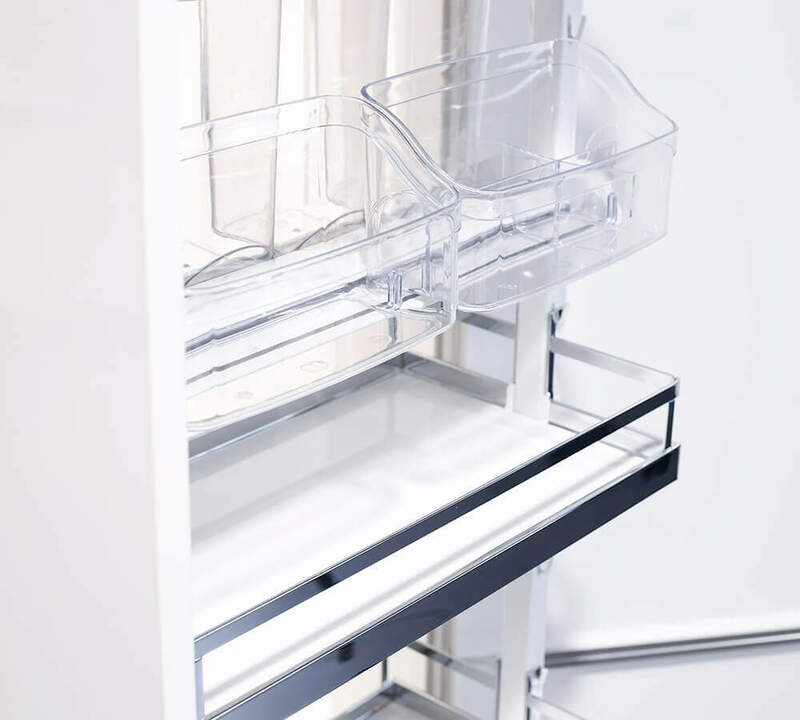 Everything follows an optical line, looks tidy and allows you to find what you are looking for straight away thanks to the transparent design.